Walton said many teenagers and young adults living at home are busy with evening extracurricular activities or part-time jobs, making it hard to find time for dinner with family members. Teenagers and young adults having dinner together with their families are more likely to have healthier eating habits than those who eat alone, a new study has revealed. 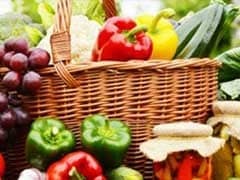 The researchers found that when families sit down together, adolescents and young adults eat more fruits and veggies and consume fewer fast-food. 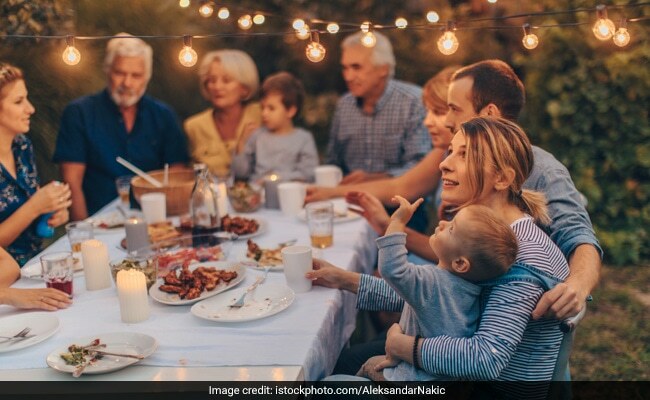 "Our research found that family dinners are a great way to improve the dietary intake of the whole family, regardless of how well the family functions together," said lead researcher Kathryn Walton, post-doctoral researcher at Sick Kids Hospital in Toronto, Canada. "It's a time when families can slow down from their busy days to talk, spend time together and problem-solve. It's also a time that parents can model healthful eating behaviours," Walton added. Packing your pantry with daily positive eating affirmations keeps the body smiling and nourishing with nutrients required to keep the body functioning unhindered. Healthy eating is a way of life, and it makes you feel more positive, energised and stable in life. But finding that time once a day -- even if it's breakfast together -- can be just as effective, the researcher said. The study, published in the journal JAMA Network Open, found that preparing and enjoying a meal together can also help families bond and the meal does not have to be a big drawn-out affair. 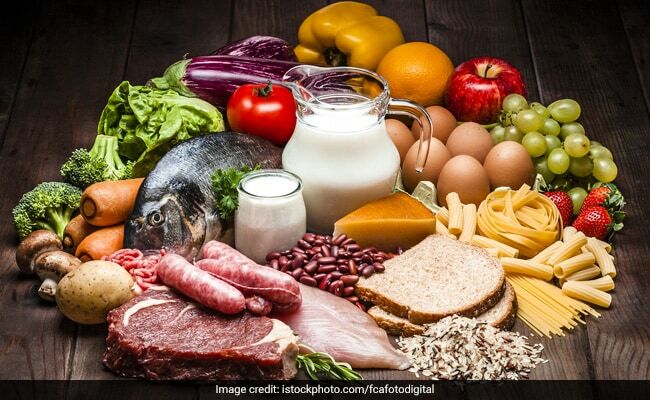 "Even if it's something you pull out of the freezer, add a bagged salad on the side and you'll have a decent nutritional meal," said Jess Haines, Professor from the University of Guelph in Canada. 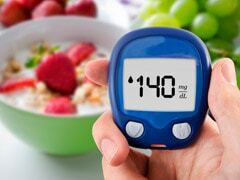 For the study, the team looked at more than 2,700 participants, 14 to 24 years of age.